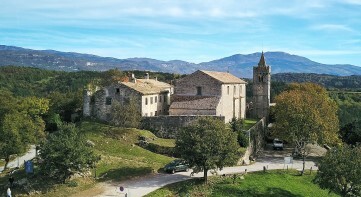 You want to buy a house in Istria? 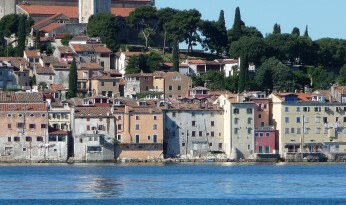 Before you start searching and looking around the houses in Istria, find out how much money you are dealing with. Look up a few banks and check the amount of loan you could get. The price of the house should not be over 90% of your budget because there will be additional costs you are not counting on, and you will probably have to fix and change some things once you enter your new house. If you are buying and old stone house, the price of the house shouldn’t go over 40-50% of the total investment. 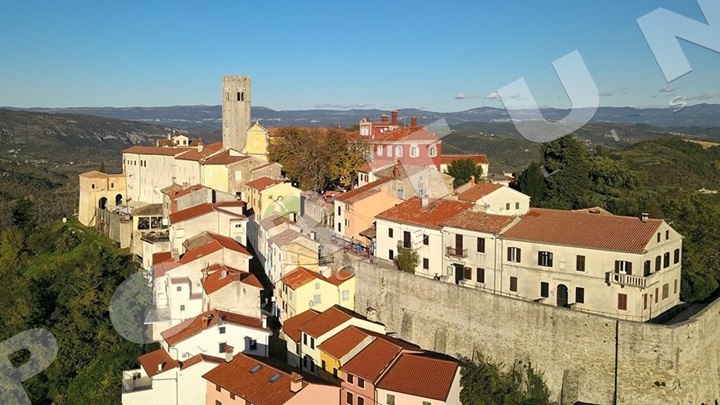 How to look for a house in Istria? You can look for a house via adverts, acquaintances or you can hire an agency. At first sight the best way to start your search seems to be on your own so as to avoid paying the agency commission. A serious agency will, apart from showing around houses, point to the advantages and disadvantages of the houses on offer, advise the client, lead negotiations, organize the sales procedure, engage a lawyer and a notary and eventually deal with the ownership registration and transfer of overheads. Agencies are often evaded because of commissions. However, it is wrong, because they know about his job more than the majority of citizens and as professionals they can save the client time and money. It is true that not all agencies are equally professional and equipped for the job, as well as that not all of them offer the same services. Inquire about how long they have been doing business, visit them personally. Sometimes you will get a picture of the seriousness of the agency by looking at their web page. The agents who are not in the register of agents and work from cafes, you’d better skip – because they will only take your money, and the service will be done poorly or not at all. • stone house in the old town is usually the integral part of a sequence of buildings, it has two or more floors, the space of each floor is 20-40m2, it is built of massive stone wall 60cm wide, has a wooden mezzanine and roof construction, there is no house lot or only a little garden up to 100m2. A typical hose of that kind was renovated after the Second World War when the toilet facility and electric fittings were added, and it belongs to energy class F or G.
• typical house in Istrian village is a semi-built in or detached stone house, built between the 1700s and 1950s, has two to three floors, of which the ground floor was used as wine and tools storage or as a stable, the residential part is on the floor and in the attic, there is a garden and a yard of 200-1,500m2 and belongs to the energy class F or G. During the last decade a lot of houses like these have been converted into holiday houses. •	family houses were mainly built in the period after the Second World War till the 1990s. A typical house like that has two floors, consists of two apartments, has the ground-plan of 100m2, a belonging land of 500-800m2, it was built of brick, has a wooden roof and a reinforced-concrete or a mounted mezzanine construction, there is no thermal isolation, it is fitted with woodwork with double glass, and belongs to energy class C, D or E.
• apartment house which can be found in tourist places along the Istrian coast, usually has 2-4 floors, each 130-200m2, and consists of one or two bigger apartments where the owner lives and the commercial part with apartments or rooms to rent. A typical house like that was built between 1980 and 2000, it is fitted with woodwork or PVC, and belongs to energy class B, C or D. With the rise of tourism many little family hoses have disappeared having been turned into apartment buildings. • holiday house is usually a newly-built or renovated stone house, built/renovated in the last 15 years, with two floors of 120-200m2, with 2-4 bedrooms, an arranged house lot of 300-1500m2, with a pool, completely furnished and equipped to accept guests. 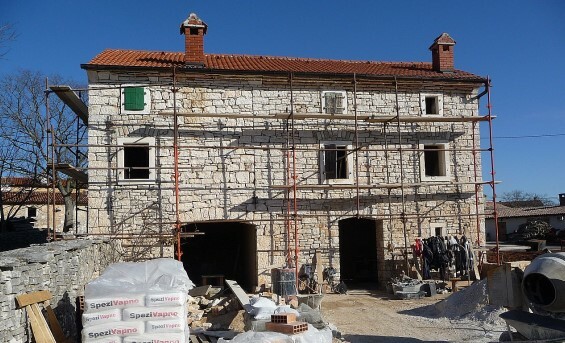 A renovated Istrian stone house without thermal isolation belongs to energy class E, F or G, and a newly-built holiday house with thermal isolation has the energy class A-C.
Pay attention to the possible cracks in the walls, damage caused by damp, leaking or similar things. In case you notice some suspicious signs or you doubt that the dealer has hid any of the mentioned, ask an expert to have the house checked – the sales assistant will point to the flaws known to him, but if you want an expert, we can connect you to an independent one. It is necessary to verify whether the house has recorded into cadastral maps and registered in the land register as well as if it was built on a building land or farmland. Compare the ground-plan in the land-registry to the actual state of the house. In case the house is still being built compare it to the project. Do not hesitate to ask for the opinion of an expert if you wish to make sure what the status of the real estate is before the actual deal. Land title should be verified in the land-register excerpt, whether the ground-plan and the description of the house match – the land-register excerpt and the type of building can be obtained from the agency employee; we have those for all the apartments advertised by us. Before buying a house, which is being built or an old house which cannot be moved in immediately, one should check the possibility of connecting to the electric and water-supply net. Ask for the bills and check how much the overheads are and whether there is any money due to the utility services – in case the house is uninhabited we can count the approximate overheads for a house of that size. If you are planning to rent or attend a business in the house you have just bought, it is advisable to check that possibility in the local economy office. Check in the office for regional planning whether there are any plans near your house such as new buildings, widening roads, building of a stone-pit, power-transmission line or something of a kind which could lower its value. Look around the house several times Visit the house several times at different times so as to get an idea of the traffic, number of free parking spaces, neighbors’ habits, insulation, smells of the surrounding and the noise at which one should pay attention to the direction of the wind. Check the proper operation of the devices and gadgets – do not hesitate to ask our agent for a repeated round of the house – it is quite usual. If you have found a house which suits you, compare its characteristics with other houses, you could even make a chart for comparison – we will be glad to analyze the advantages and disadvantages as well as suggest some other criteria you may have left out. Old houses need to be thoroughly restored or reorganized so as to meet the needs of the contemporary man, which means it is necessary to change the battered wooden constructions, thoroughly isolate the floors and the roof, set up new installations and do the final work. The costs of the thorough renovation are between 700 and 1200 EUR/m2. It is best to give the job to a company which has experience in similar jobs. Contact us if you require an offer for a stone house adaptation – we will be happy to link you to contractors who have successfully completed many adaptations.